It’s official, DBS FHR is up. DBS raised their Fixed Home Rate FHR-18 rom 0.6% to 0.8% on 1st Feb 2018. Fixed Home Rate is pegged to fixed deposit rates that DBS offers to their depositors. FHR-18 stands for Fixed Home Rate pegged to 18-month fixed deposit. Home owners who were on FHR-18 + Spread should have received letters by now to inform them that their home loan rates will increase by 0.2% in late January or February 2018. In recent years, the variety of home loan packages have become more plentiful. 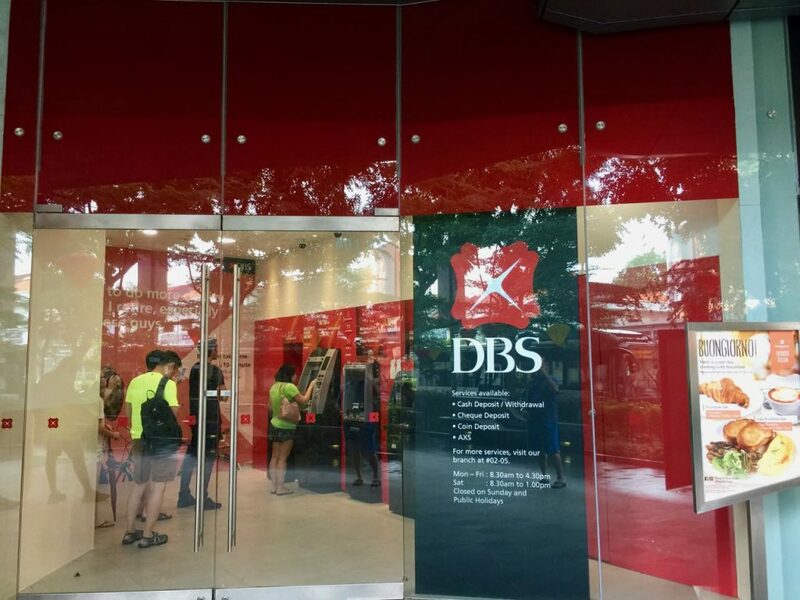 Singapore bank’s product team, especially that of DBS has rolled out innovative packages one after another. DBS bank is one of the most innovative when it comes to creating new packages. In 2015, DBS created the Fixed Home Rate home loan package. For those who are not familiar, here is a link on DBS FHR to do a quick recap of the myriad packages that DBS created. Of course OCBC is also not a laggard, they created the OCBC OHR home loan (Ocbc Home Rate). The name of the product is a bit unfortunate, in the earlier days, many home owners who took this package thought that they had a Fixed Rate home loan package because these packages were called Fixed Home Rate. They thought their rates were fixed. These home owners will be in for a big surprise. Of course some home owners were either misled by the bankers or they did not bother to listen carefully to the banker’s instructions and explanations that it was really not a fixed rate. If they had come to a mortgage broker instead of going direct to the bank, they would most likely have a better understanding of the package and its risks. Or you could really read up on mortgage loan terminology first. What are home owners likely to pay now? During the days of the FHR-18 around , many packages from DBS around October 2015 were believed to be around FHR-18 + 1.3% for the 1st 3 years with thereafter being FHR-18 + 1.5% thereabouts; where FHR-18 = 0.6%. This is around 1.9% and for those that is close to 3 years, this is 2.1%. With DBS FHR-18 increasing from 0.6% to 0.8%, many people may be paying around 2.1% to 2.4%. With FHR-18 raise, will the other fixed deposit pegged rate structures such as the FHR-9, FHR-8 come under pressure? Will they also start to rise? The post DBS FHR-18 Fixed Home Rate Rises on 1st Feb 2018 appeared first on iCompareLoan Resources.